Considering the smartphone fever that was prevalent in the year 2013, it won’t be wrong to say that smartphone lovers will be eagerly waiting for the launch of new smartphones in 2014 as well. After having unveiled the wide range of smartphones that have been quite successful in 2013, renowned smartphone manufacturing companies are looking forward to launch an entirely new range of smartphones. 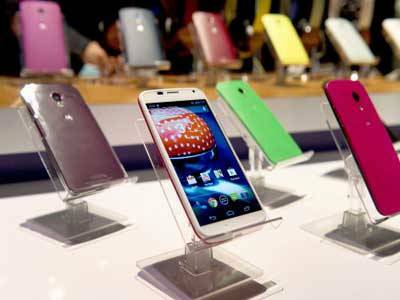 From Apple and Samsung to BlackBerry, Lenovo and HTC, every firm is keen on bringing in the latest smartphones with upgraded features, apps and eye-catchy designs. The easy-to-use nature and utmost flexibility available with smartphones makes them a perfect fit for people whose job expects them to spend a lot of time over the internet. The effectiveness of a smartphone isn’t just restricted to the usage of internet, but there are a lot of other activities that can be performed with it. Whether you’re a businessman, a student, a teacher or a teenager; owning a smartphone will allow you to do a lot of good stuff in a hassle-free manner. 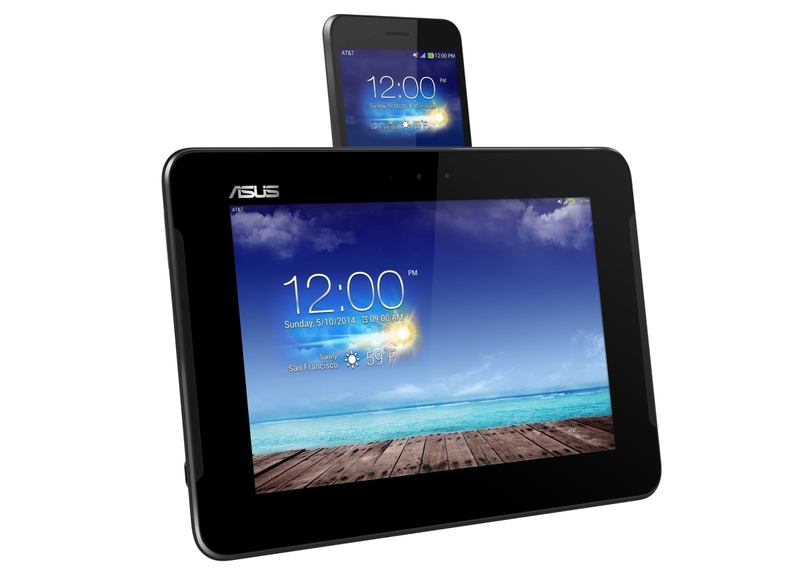 Larger display is yet another important factor behind the ever-growing success of smartphones. You can choose from a range of smartphones that come within a screen size range of 3.5 inches to 9.7 inches. After the successful launch of Apple iPhone5 in September 2013, Apple Inc. is looking forward to the launch of iPhone 6 around the month of June in 2014. Reuters has reported that Apple is testing 5.7 inch displays for its range of smartphones. 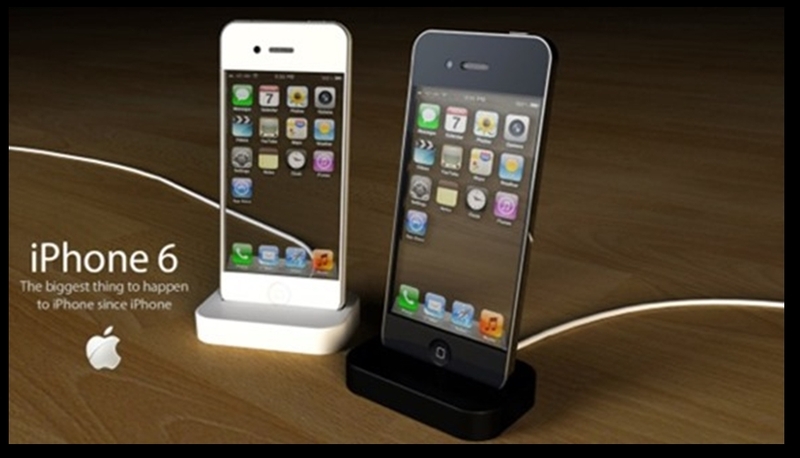 In 2014, you can expect Apple smartphones to be available in varying screen sizes. 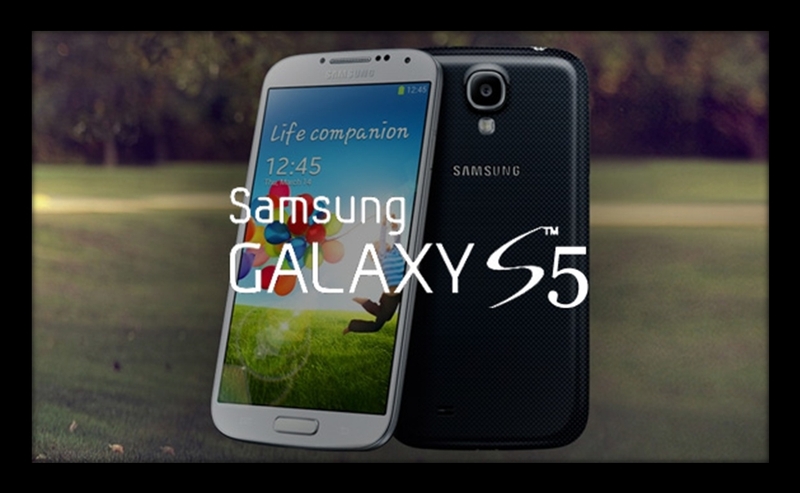 With the successful debut of Samsung’s Galazy S4, Samsung plans to introduce Samsung Galaxy S5 into the global market. The S5 range of Samsung smartphone is expected to have a 2560×1440 resolution display, 64-bit processing chip, Android 4.4 KitKat and an improved 16-megapizel camera with in-built ISOCELL technology. Affordably-priced, Sony Xperia Z1 Compact is full of features including 2GB of RAM, a Snapdragon 800 processor and a 20.7 mega-pixel rear camera. 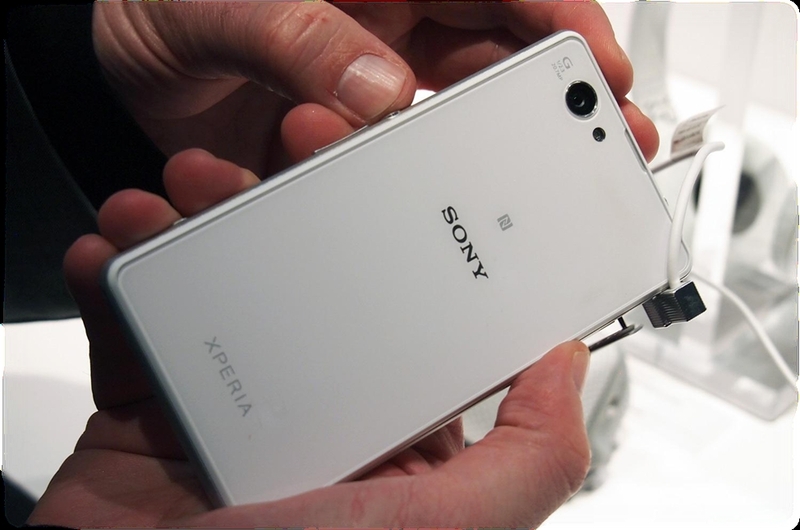 To be launched in the year 2014, Sony Xperia Z1 Compact is expected to become a hot favorite amongst the youngsters. Nokia has witnessed a remarkable improvement in its sales of smartphones in 2013 and the trend is expected to continue in the current year 2014 as well. 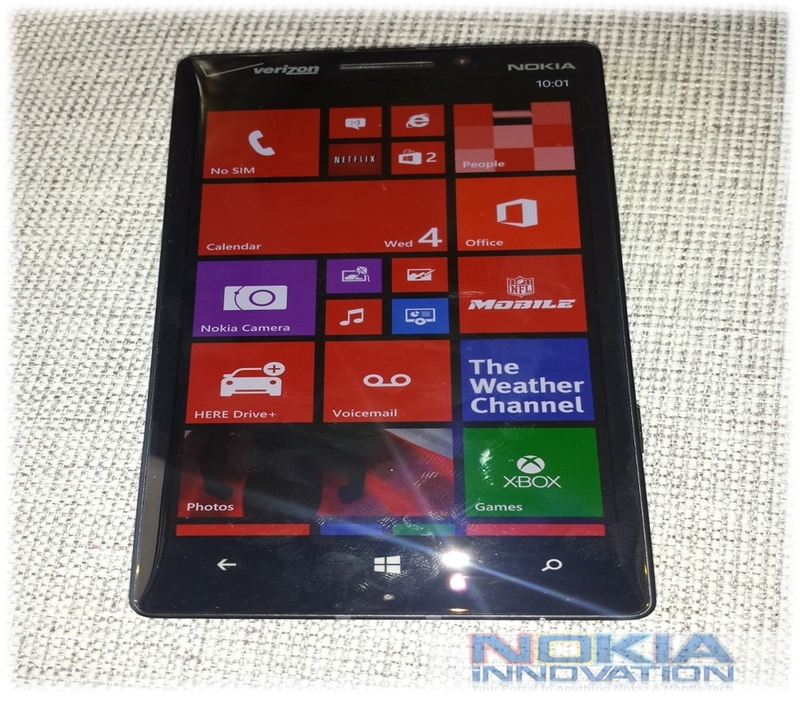 Nokia Lumia 929, also called Nokia Lumia Icon will offer a full HD 5-inch display along with a plethora of apps. The 20-megapixel Pure View camera will allow you to click pictures that are larger and more retina-ready. This smartphone has a curved display with a 6-inch display. 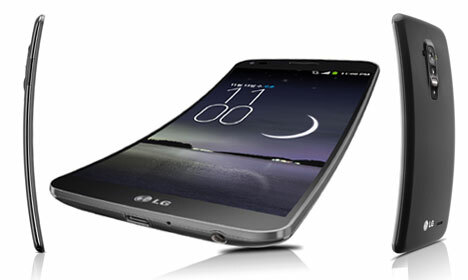 With an in-built Snapdragun 800 chipset, LG G Flex has features worth making a note of. Whether it’s about clicking pictures or using the already-installed applications, LG G Flex allows you to explore the possibilities available with smartphones. 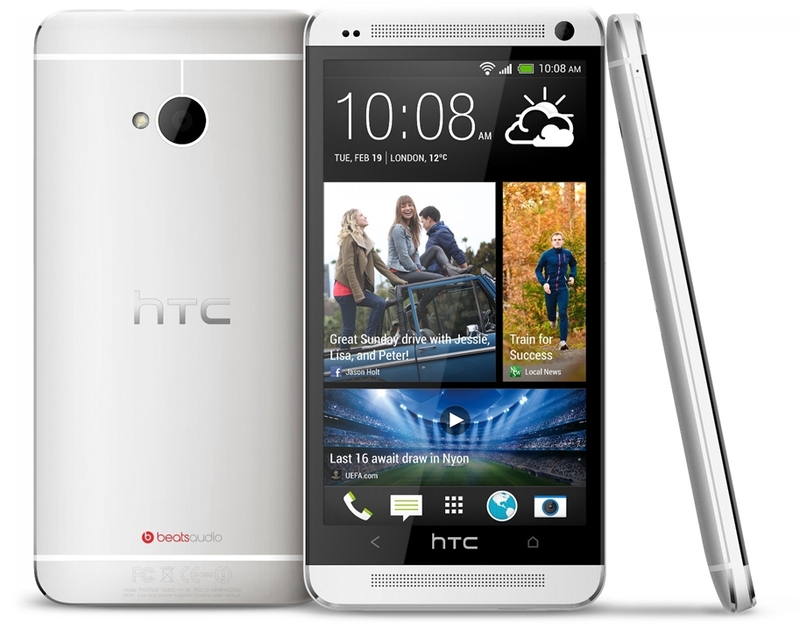 This smartphone will arrive in the UK in the month of February 2014. This curve-shaped smartphone will come with a 5.7 inch 1080p display. 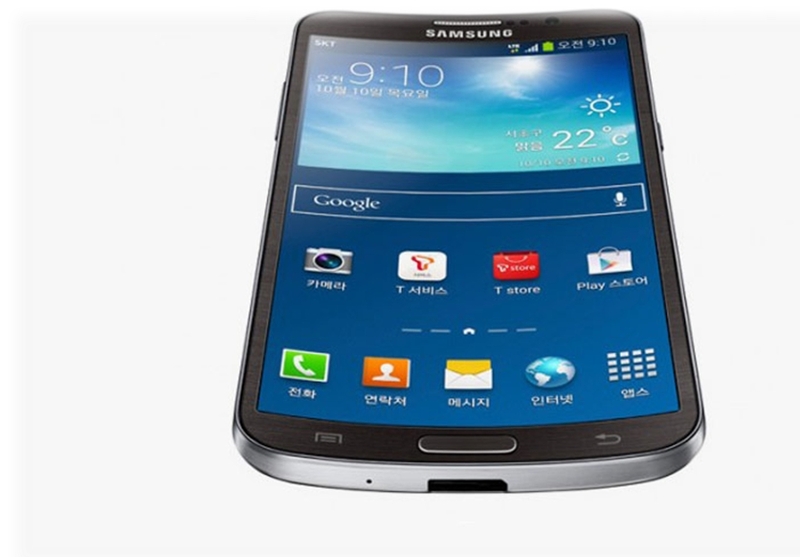 The eye-catchy style and a faux leather back makes Samsung Galaxy Round a must-have smartphone. Other features included within this smartphone comprise of 3 GB RAM, Snapdragun 800 chipset and all the usual Samsung software goodies. This smartphone is expected to come as a 5-inch smartphone with a 9-inch tablet. An in-built Qualcomm processor makes it a next-to-human brain smartphone. You’ll be able to store ample number of files, apps, images, graphics etc on this smartphone. Well-known for its wide range of tablets and laptops, Asus is ready to launch its smartphone PadFone X and expects to receive a positive feedback for the same. With an in-built speedy quad-core processor, BlackBerry Z50 is likely to bring in a new revolution in the world of BlackBerry business phones. 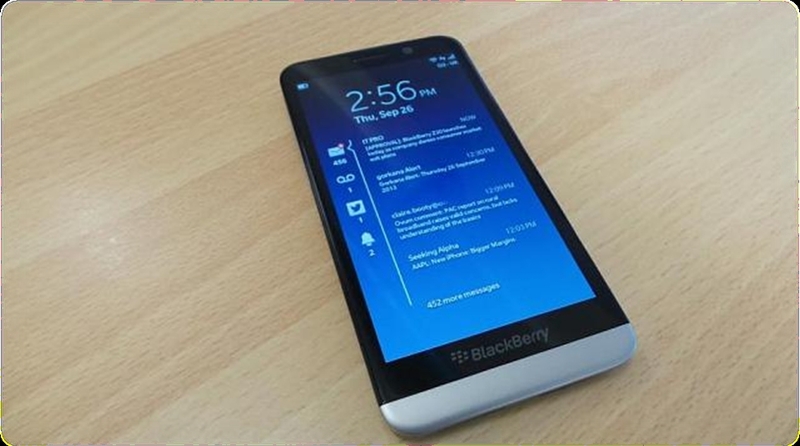 A 5.2-inch display with 1080x 1920 resolution, BlackBerry Z50 is likely to impress BlackBerry lovers all over the globe. 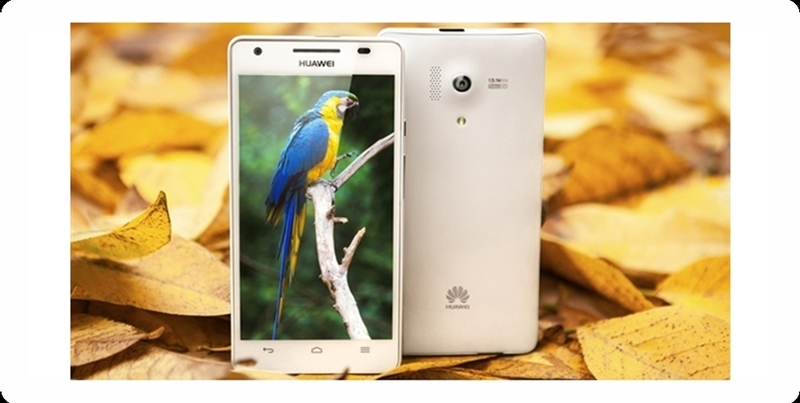 The latest smartphone from Huawei is the Huawei Glory 4. Key features of this smartphone include a MediaTek MT6592 octa-core processor that’s clocked at 1.7 GHz Android Jelly Bean, 2GB of RAM, 32GB of native storage capacity, 13MP Rear camera and 5MB Front camera. Smartphone world is continuously evolving and will continue the same with each passing year. I’m sure all you smartphone lovers reading this post would’ve become thrilled about the ten upcoming smartphones that have been discussed by me. Hope you’ll have a great time exploring these smartphones to their maximum potential. Previous story Can Cloud Still be Called a Buzzword?